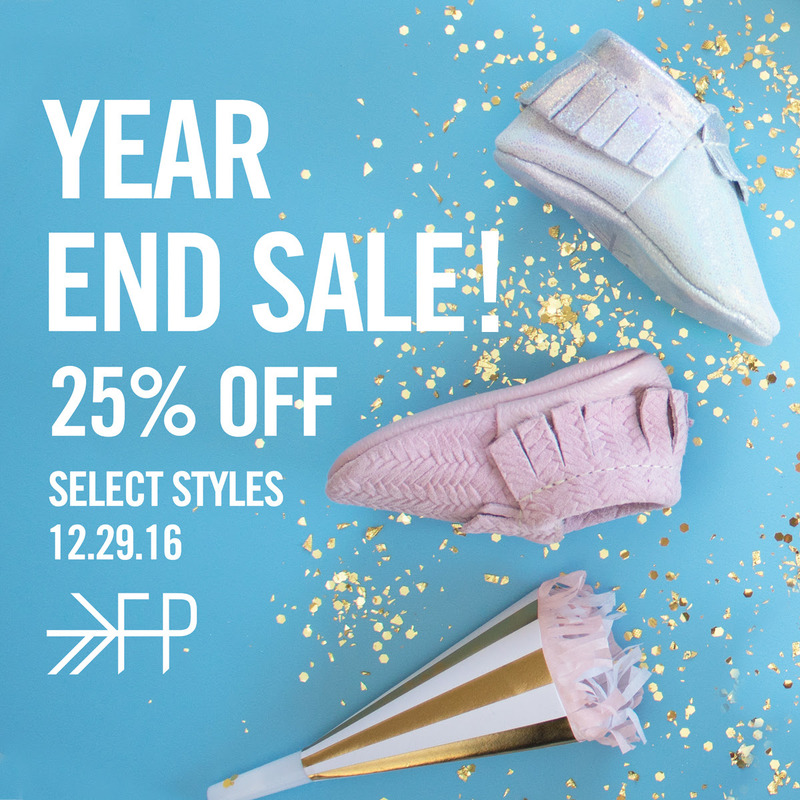 You guys know how much I love Freshly Picked Moccasins, so I didn’t want to let today pass without making sure you knew that they are having a massive sale! 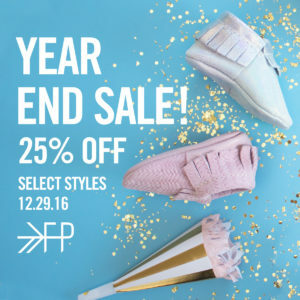 25% off is one of the best discounts I’ve seen, especially because they are marking down some exclusive colors that rarely go on sale. So if you’ve been holding out on getting your baby/toddler/young one a pair of moccs, now is the time. Especially since you know you have that Christmas money burning a hole in your pocket. Leave a comment and tell me which color you bought! Happy New Year!